Your customers are telling you how to succeed, but are you able to hear them? Their feedback is caught in several siloed tools, leaving you wondering what to do next. 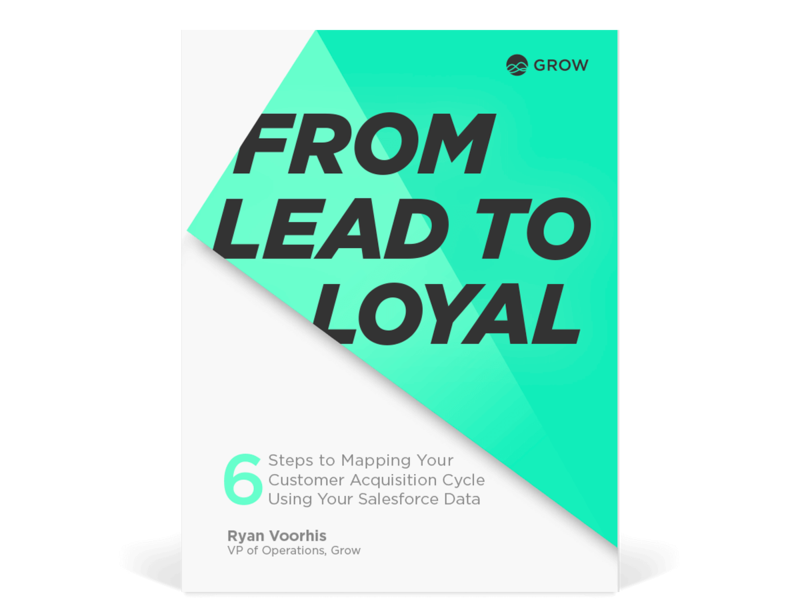 In this ebook, you will learn how to leverage Salesforce and other tools to map and measure your customer acquisition funnel, understand what your customers and telling you, and take your prospects from mildly interested leads to loyal customers.